Take a tour beyond the doors of the exclusive Salon International de la Haute Horlogerie (SIHH) from an entirely new vantage point. Last week, team iW joined the watch community in Geneva for the SIHH where some of the finest brands in the world presented their 2015 creations. In this video, iW Managing Editor / Swiss Correspondent, Nola Martin, spent an entire day at the SIHH accessorized with a Go-Pro camera to give you an insider glimpse. 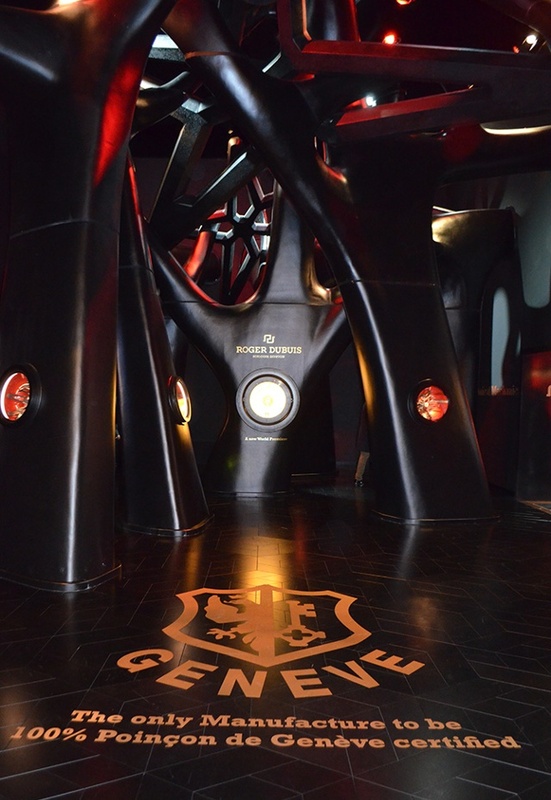 The stage is set in the Geneva Palexpo where the space is transformed, creating an unmatched atmosphere complete with luxurious galleries for some of the finest timepieces in the world. Over the course of five days at the SIHH, 14,500 select guests roam the halls to find the latest in watchmaking technologies and trends. Sixteen brands and outlay new collections and strategies for the coming year. Cartier left a strong impression with its new Clé de Cartier collection and Vacheron Constantin showcased its commemorative Harmony Collection for its 260th anniversary. Roger Dubuis was on point with this year’s well-reprised skeletonized movement trend. The Excalibur Spider Skeleton Double Flying Tourbillon was presented in a showroom constructed as a larger than life skeletonized movement making guests feel as though they were walking inside of a timepiece. Acoustics were also important as seen with Audemars Piquet’s latest concept watch and A. Lange & Söhne’s Zeitwerk Minute Repeater. 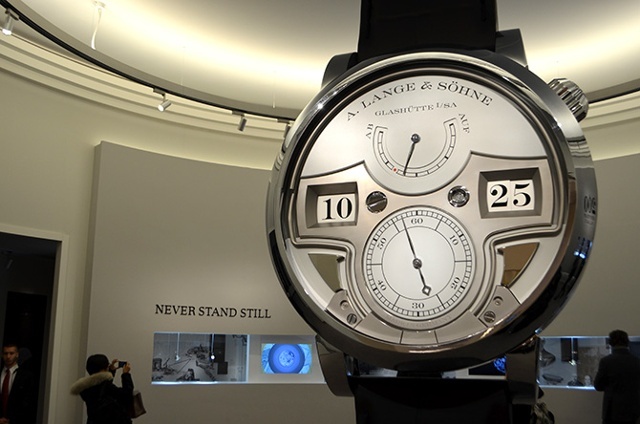 Certainly this barely scratches the surface of what was discovered at the 2015 SIHH, so check out more coverage from the show here.